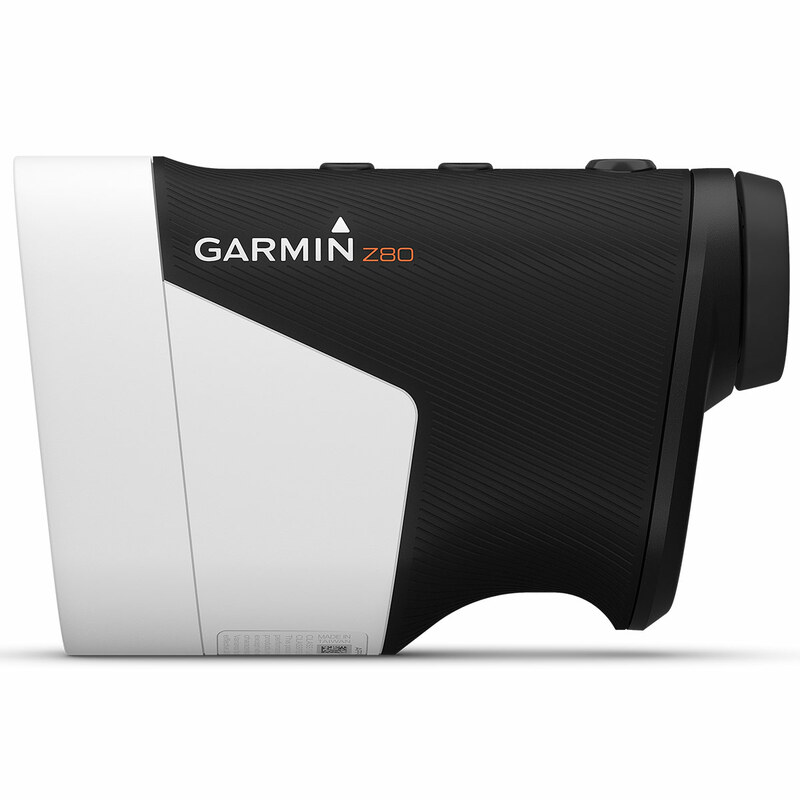 View your game in a different way with Approach® Z80 laser range finder with GPS. 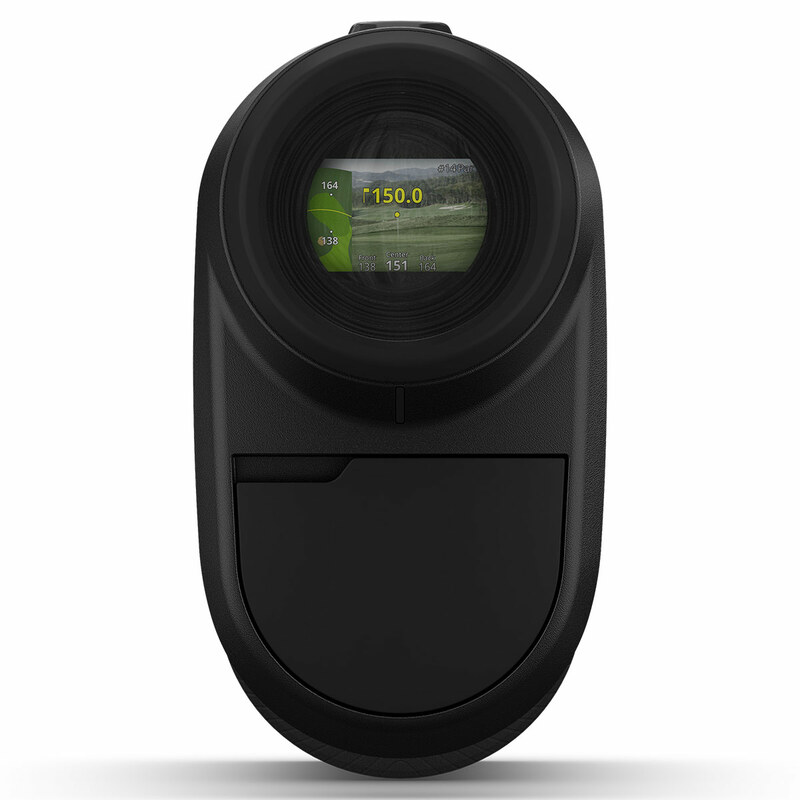 The Z80 gives accuracy to within 10”, meaning you will be able to specifically aim dead on the flag. Incorporating a full course view in colour and giving green overlay in two dimensions, providing front and back distances of the green including hazards for over 41,000 pre-loaded courses worldwide. 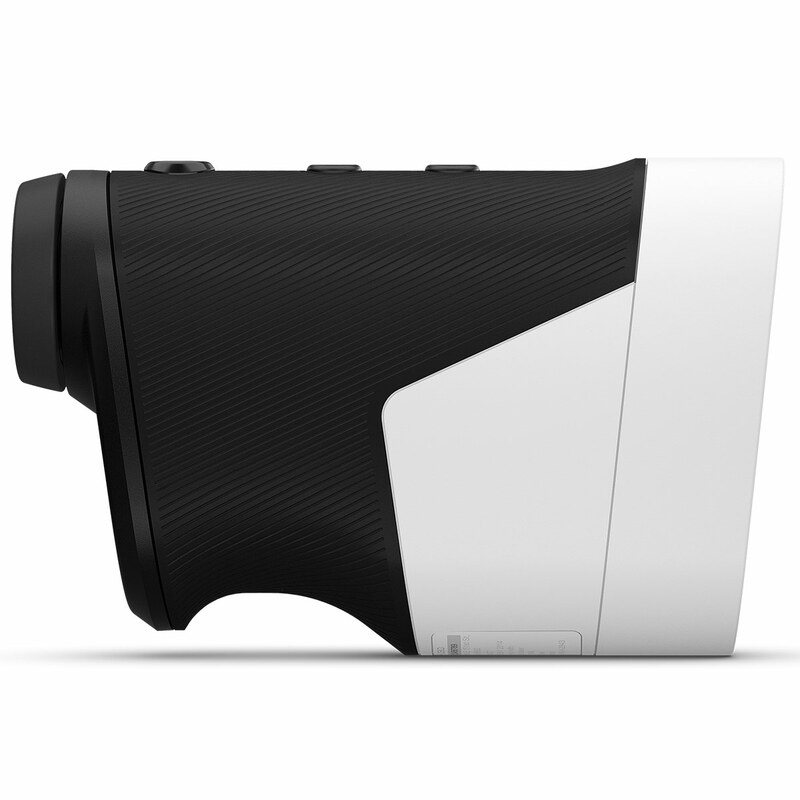 Image stabilising allows you to find and range the flag with ease. 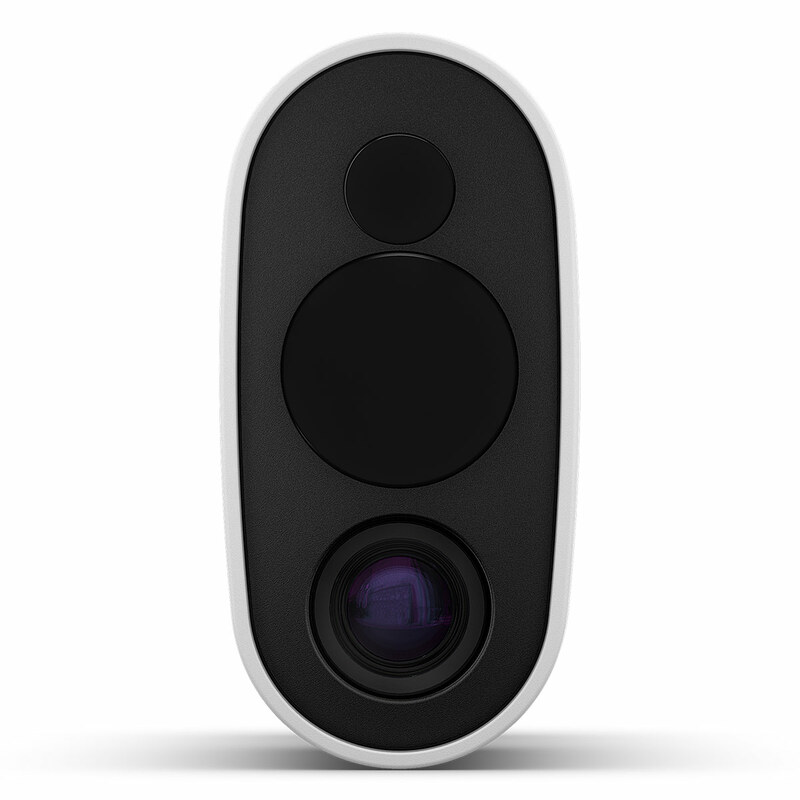 The exceptional flag finder feature locks on the flag of any hole. 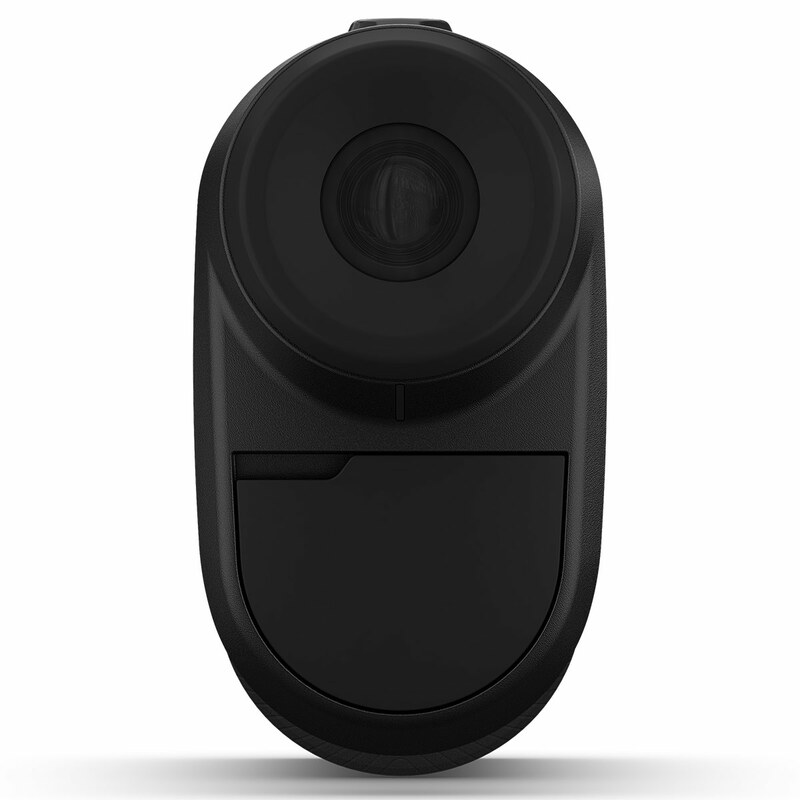 After this flag lock, Green View will automatically show the distance to both sides of the green through the lens. 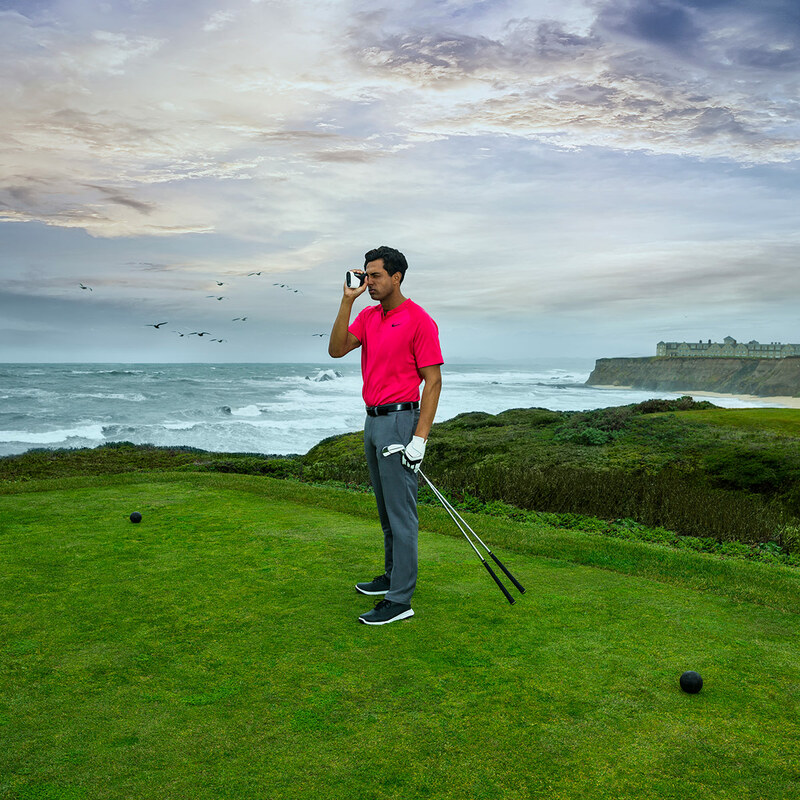 PlaysLike Distance adjusts distances by taking the lie of the land into consideration for up and downhill slopes, which can also be turned on or off for tournament play. 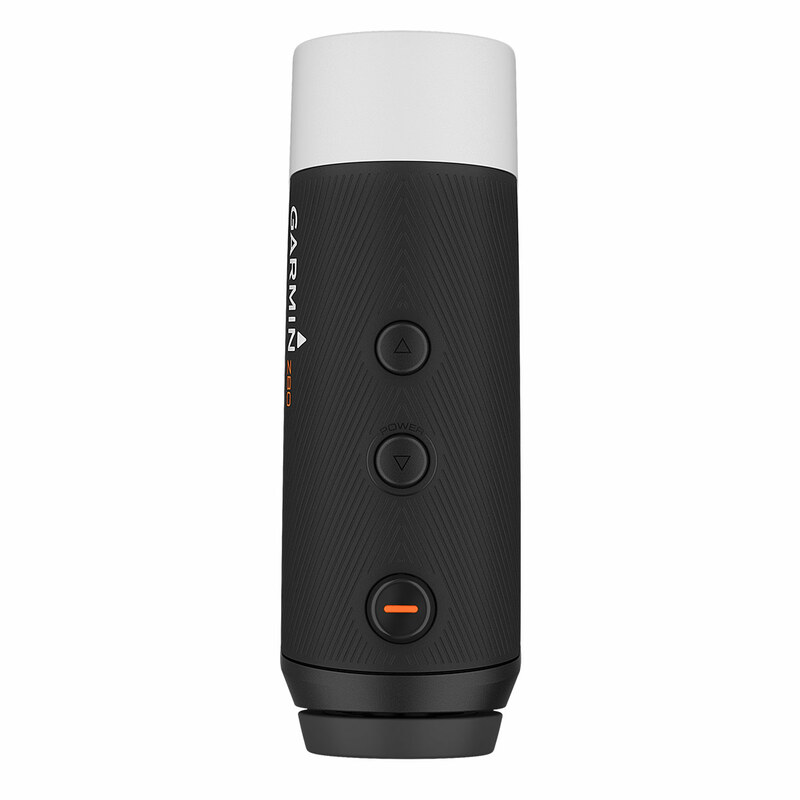 For when you are shooting blind, it has a PinPointer function that will show the direction to get to the green. 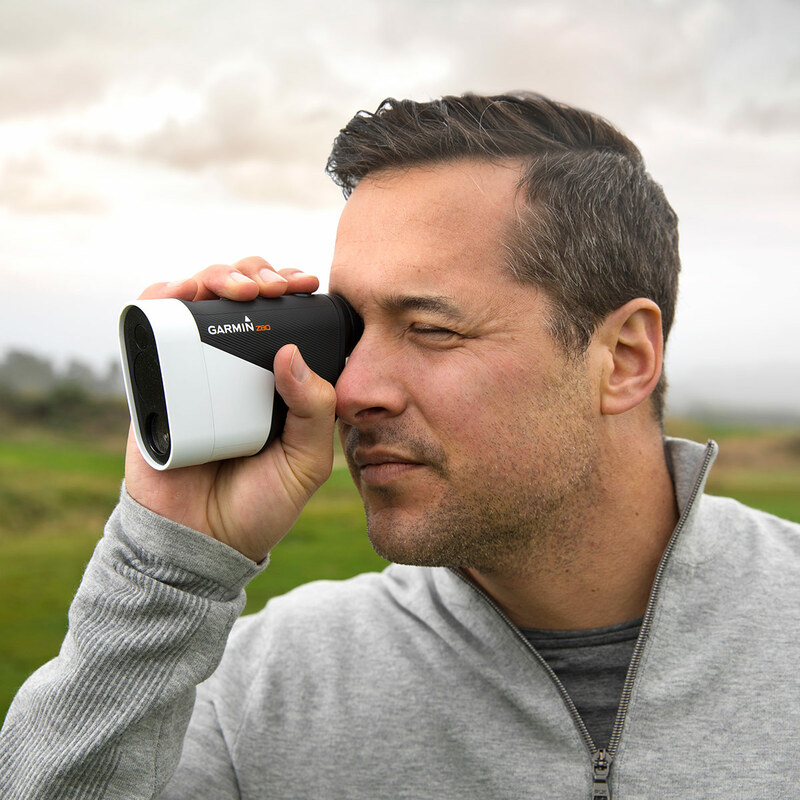 The rangefinder can be used in all weathers with water resistance up to 1 metre for up to 30 minutes. 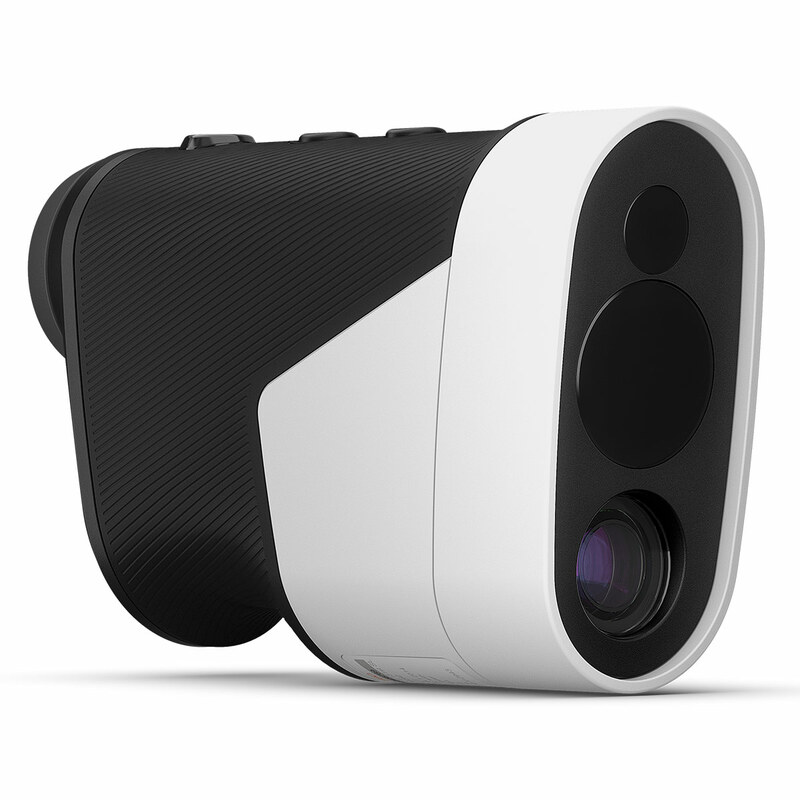 And with 6x magnification even the longest holes will be easy to read. 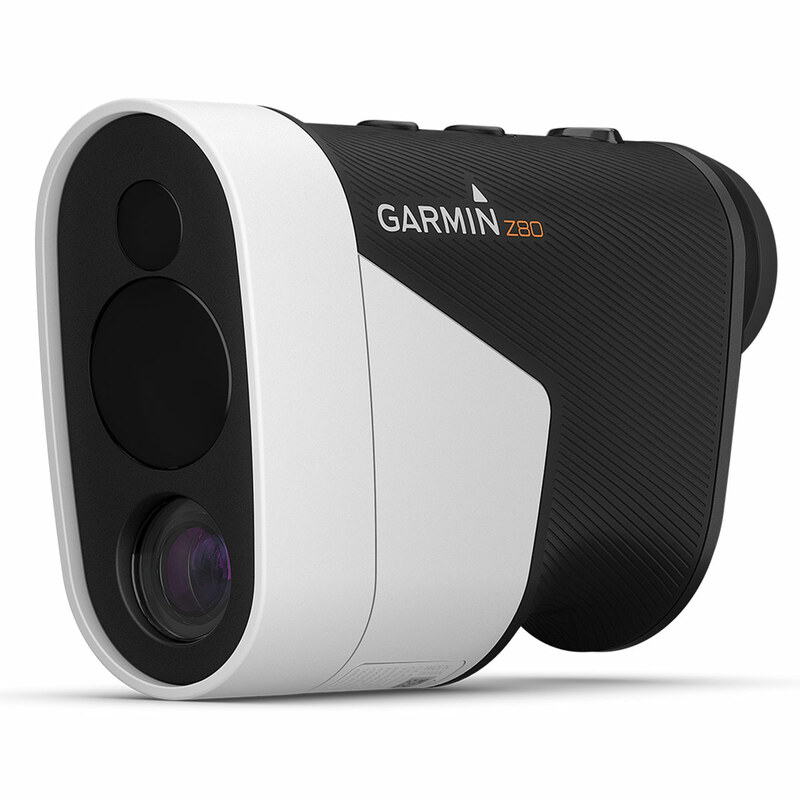 The Z80 can automatically judge which hole you are playing to provide course layout and par information.